To donate on-line to The X-Man Foundation, email Valetta Bradford at valettabradford@gmail.com. Valetta can be reached at 414-324-6623. You can also donate in person at any Educator’s Credit Union nationwide. Be sure you are donating to the X-Man Foundation in care of Valetta Bradford. the ‘Don’t text for X’ campaign. 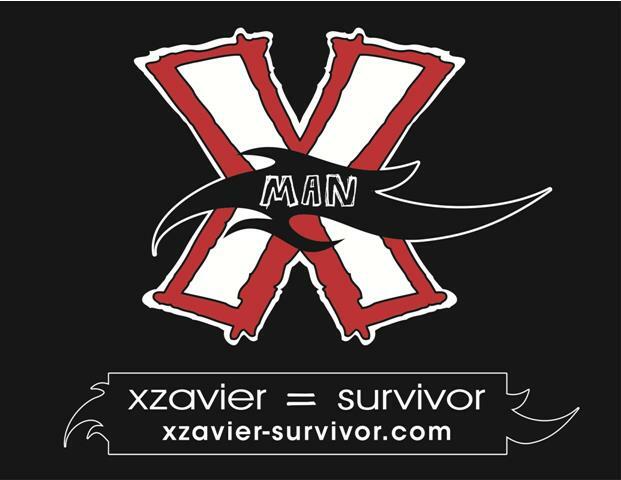 The X-Man Foundation is a federally recognized non-profit under section 501 (3)(c).